This morning, T-Mobile began pushing the update for Android 6.0 Marshmallow to the Galaxy S6 and Galaxy S6 Edge, satisfying the hundreds of you who have been complaining non-stop in our Twitter feed after every post we make about every other carrier’s S6 and S6 Edge getting Marshmallow. Granted, I can’t say I blame you for complaining, since T-Mobile is typically much quicker than the rest and this time struggled to get a major update out to the masses. So complainers, complainers that we love, today is your day. Once updated, both S6 and S6 Edge owners will be able to use Google Now on Tap, see longer battery life through Doze, and enjoy finer controls over app permissions. The S6 Edge will also grab a bunch of new Edge features that take it from useless single-paneled Edge, to 2-wide beast software. Well, they at least make it useful. 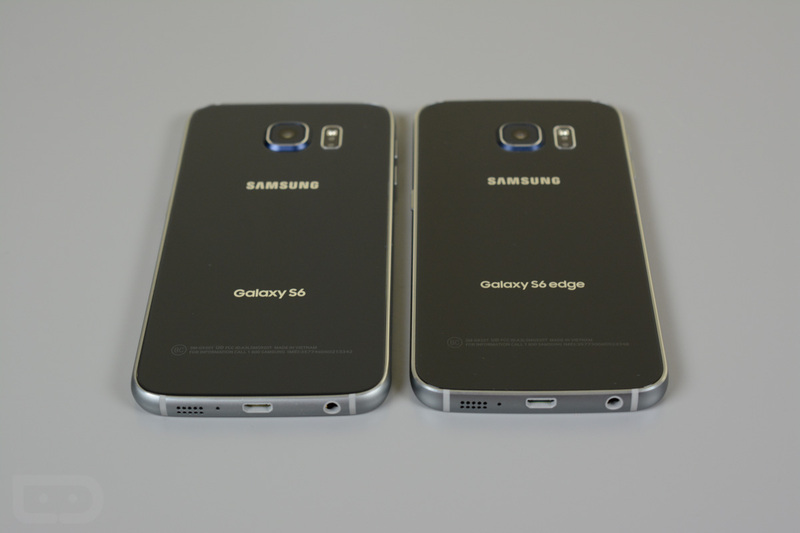 Both the regular Galaxy S6 and S6 Edge are seeing software version UVU3EPD1 with the update. The update may be live already, so to check, head into Settings>About device>Software update.